Love’s favorite Seattle joint, intimate set with the wonderful Michaud Savage. No cover but tip us you should! Returning home for a revival come on out and support Grace Love Dirty Church as they rock Tacoma!!! 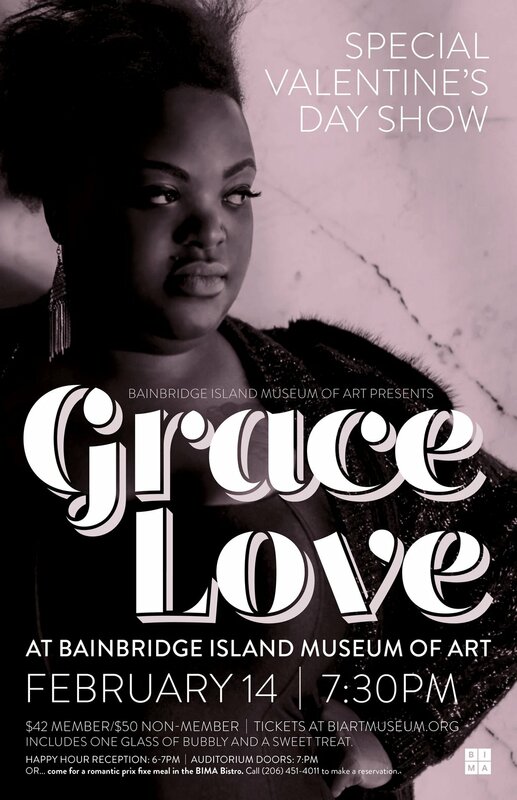 Portland you asked for it, now come hang out with Grace Love and the Dirty Church! Me and the Dirty Church want to rock you….Come hang with us and KEXP Dj Miss Ashley for a wonderful night. Buy your tickets at the door $20! Love is very much anticipating this party, so come on out! The ladies, one amazing gentleman can’t wait to make your acquaintance…seating is limited so don’t delay. Let us cook you thanksgiving dinner this year- while you enjoy the company of others at beautiful Finnriver Farm and Orchard. We will be doing southern classics and other amazing comfort staples this year all with local organic sourced ingredients. NO MORE TICKET SELLS AFTER NOVEMBER 15TH. MENU WILL BE SENT OUT AFTER YOU PURCHASE YOUR TICKET(S). *Don’t have the full ticket price send an email to nadinessoulkitchen@gmail.com we will do our best to accommodate you this holiday season. Its my first time on a college campus singing in many years come on out!